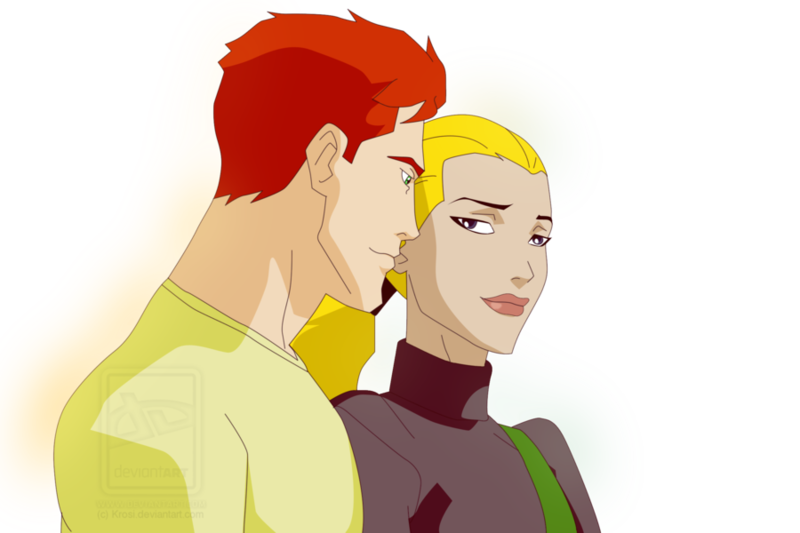 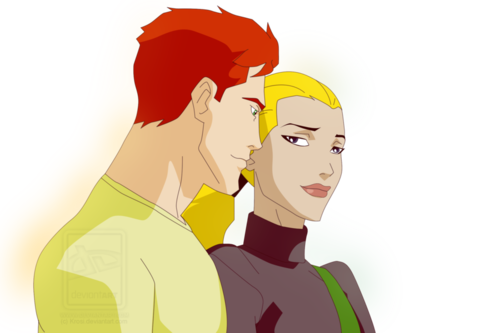 Wally and Artemis. . HD Wallpaper and background images in the La Ligue des Justiciers – Nouvelle Génération club tagged: young justice wally west artemis spitfire.